Nature has provided all sorts of natural essentials in the form of air, water, earth, fire, and cosmic energy. However, not everything provided by Nature is suitable to the human species (i.e. coal mine air, ocean water, poison ivy). Similarly, Nature has created hundreds of gemstones. Yet, Vedic science proves that a particular set of nine gemstones are the most suitable for humans: ruby, pearl, coral, emerald, yellow sapphire, diamond, blue sapphire, cat's eye, and hessonite. These nine gemstones are perfectly in tune with the human species and will empower you with energy and enlightenment. It is said that the one who wears a Diamond has a luxurious life . Diamond is also supposed to enhance the name, fame and artistic quality of the person. Diamond is a hot gem. It improves financial condition. 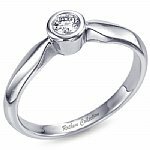 Available in yellow and white gold certified round cut diamond weighing 0.14 (14cents) carat with 22k white gold weighing 4.00 gram. Price : U.S. $ 333.00. You can send your own design in gold and silver. Neelam removes the evil effects of Saturn. It is said that this stone has the magical power to elevate its user to a higher status from all sides. Some astrologers believe that Blue Sapphire or Neelam is so powerful if used properly that it can alleviate even long-term misfortune. 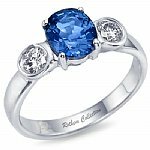 Available in yellow and white gold certified round cut blue sapphire weighing 3 carat with 22k white gold weighing 4.00 gram. Zircon for beauty free. Send your finger size. Price : U.S. $ 333.00. You can send your own design in gold and silver. This is one of the most widely used gems to help achieve better financial status. The wearer may expect wealth, good health, name, honor and fame if the gem suits him or her according to the horoscope. 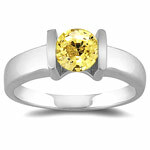 Available in yellow and white gold certified yellow sapphire weighing 3.0 carat with 22k white gold weighing 4.00 gram. Send your finger size. Price : U.S. $ 333.00. You can send your own design in gold and silver. One who possesses or wears a good pearl enjoys the blessings of Laxmi, the goddess of prosperity. 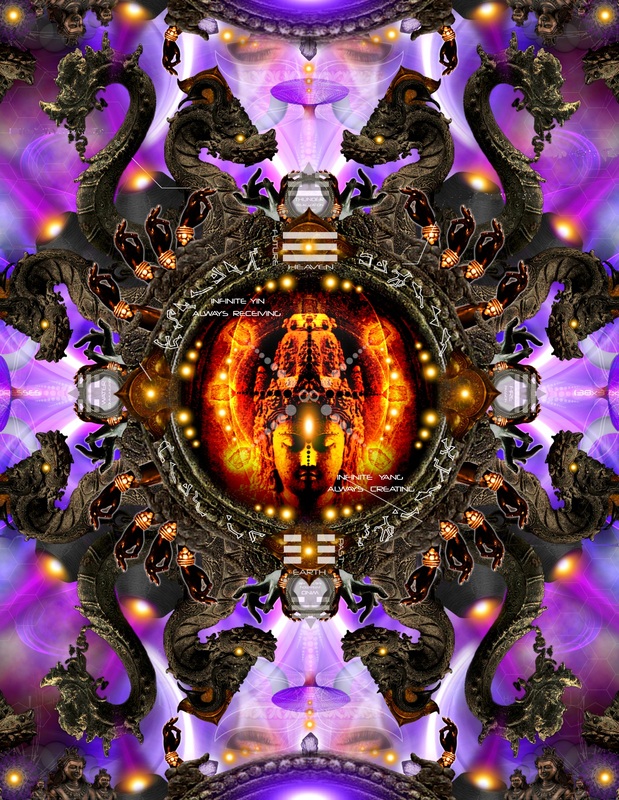 This blessed one will live long and become free of evil, developing vitality and intelligence. He or she will achieve much renown and come to a high position. Available in yellow and white gold certified pearl weighing 3.0 carat with 22k white gold weighing 4.00 gram. Send your finger size. Price : U.S. $ 333.00. You can send your own design in gold and silver. Moon Stone can be worn by others too as it has several advantages. Moon Stone is harmless. If worn under astrological guidance, it should be worn in silver in silver on the little finger. Moon Stone relieves mental tensions, nervous disorders, eases sensitive stomachs. Moon Stone is a substitute for pearl. 4gm silver ring with moonstone 4 carats. Send your finger size. Price: $100 or Rs4000. You can send your own design in gold and silver. Emerald is normally petal green or dark green in colour. Emerald is a hot gem. It increases intelligence and brainpower, removes and cures fickle-mindedness, loss of memory, stammering, fear from souls and spirits, cooling harsh speech. Available in yellow and white gold certified round cut emerald of 3.0 carat with 22k white gold weighing 4.00 gram. Send your finger size. Price : U.S. $ 333.00. You can send your own design in gold and silver. Ruby is said to give name, fame, vigor, virtue, warmth and the capacity to command to its user. It can also raise the individual far above the status into which he was born. Historically, it has been symbolic of love and passion. 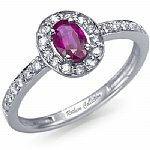 Available in yellow and white gold certified flaw less Burmese Ruby weighing 3.0 carat with 22k white gold weighing 4.00 gram. Zircon for beauty free. Send your finger size. Price : U.S. $ 333.00. You can send your own design in gold and silver. This gives one social recognition and sudden spurts of growth. It protects negative forces working on him. This gives one social recognition and sudden spurts of growth. It protects from Erratic income and bestows stability in life. This is the gem of Moksha and frees one from the cycles of life and death.It gives success in gaining lost things. Available in yellow and white gold certified flaw less cat eye weighing 3.0 carat with 22k white gold weighing 4.00 gram. Zircon for beauty free. Send your finger size. Price : U.S. $ 333.00. You can send your own design in gold and silver. Hessonite gemstone is also useful to those who want to get success in law practice, court affairs government service, political spheres, gambling or any unsocial, illegal activities. Enemies can't stand longer before the wearer of Gomed. Blue and green hessonite or the white colorless variety of hessonite are not associated with Rahu. Available in yellow and white gold certified flaw less Ceylon Gomed or hessonite weighing 3.0 carat with 22k white gold weighing 4.00 gram. Zircon for beauty free. Send your finger size. Price : U.S. $ 291.00. You can send your own design in gold and silver. Coral gemstones should be worn by soldiers, policemen, electricians, surgeons, players and the workers of ordinance factory. Coral gemstone is useful for enhancing self-confidence, administrative capability and the power of utilizing the rights in social & political spheres . Coral gemstone is beneficial in deals involving buying and selling of land and properties. 4gm silver ring with red coral 8 carats. Send your finger size. Price: $110 or Rs.5500.00. You can send your own design in gold and silver. Since time immortal, people have attached specific gemstone meanings and uses with cosmic power and spiritual connections. People have time and again used gemstone meanings to help them in their search of luck and prosperity. There are many meanings of gemstones that are attached to a specific birth month or birth sign. There have been cases in the past like Epilepsy for example that has been cured by wearing a combination of Emerald and Moonstone. Similarly there are various other combinations that are used for similar purposes. 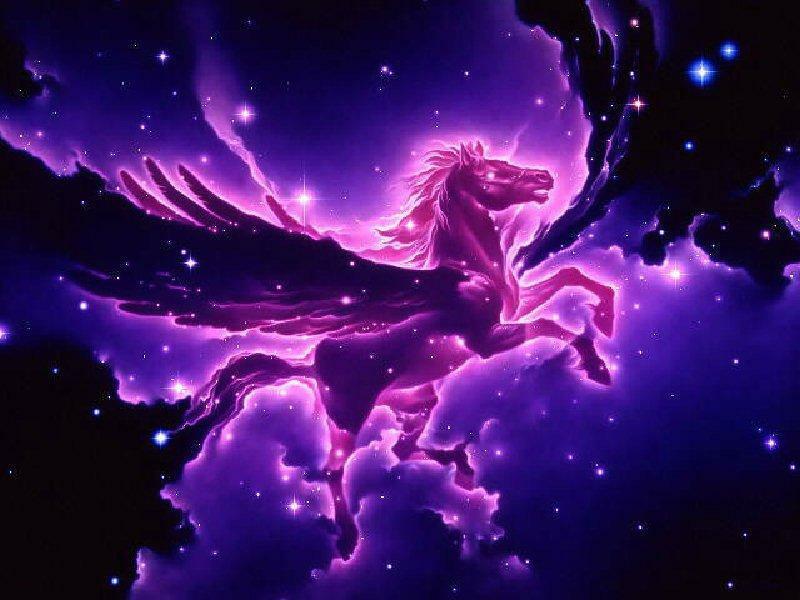 Gems associated with the different zodiac signs are also quite popular. For example for the sign of Aries, yellow sapphire is what is recommended, for Capricorns it’s usually Blue Sapphire, etc. Gems are crystalline minerals or petrified material that can be used as a distinct and advantageous remedial measure in astrology. 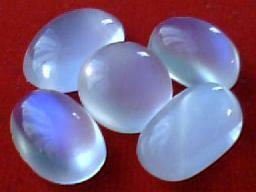 Gems are considered to be the best for strengthing the positive influences of planets. They intensify the rays of the planets they represent. Each gem stone is specific to acertain planet and takes positive traits of that planet . People since ancient times have sensed powerful energies emanating from gemstone crystals and their ability to bring good fortune and ward off evil. These beautiful, cold, hard stones are believed to provide supernatural powers that would protect the wearer from illness, misfortune and danger. In modern times practitioners have taken to using the energy that they believe lies locked away inside a crystal as a healing force.